Characteristic: First-class vineyards encircling Lake Kaltern form the foundation for this flagship wine. A Mediterranean microclimate ensures optimum ripeness and provides the structure for a red wine whose name has now become synonymous with a truly special experience. 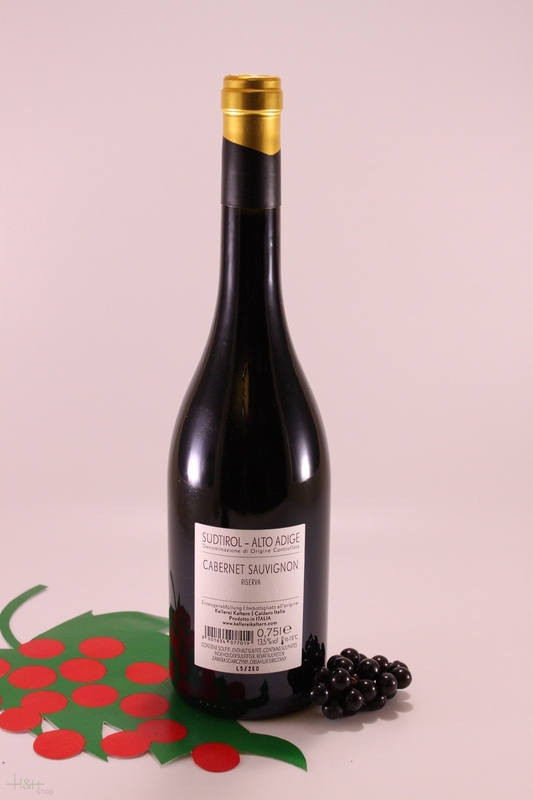 A saturated ruby red, a delicate aroma of berries, light hints of mint and dark chocolate. Elegant tannins underscore the wine's complexity; a smooth finish with a touch of warmth accompanies its fiery finale. "Falstaff Magazin" has rated the wine "Kellerei Kaltern Campaner Sudtiroler Cabernet Sauvignon Riserva, Trentino-Alto Adige, Italy" the vintage 2013 on 06.07.2016 with 88 of 100 points. 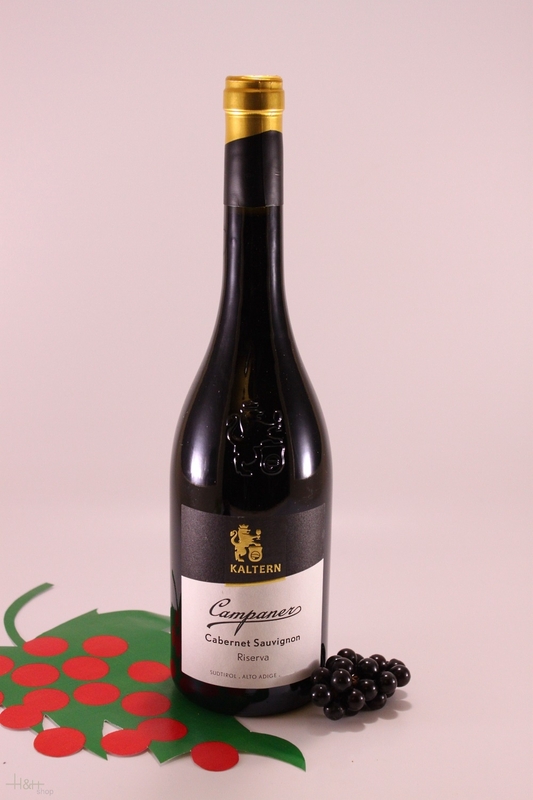 "Falstaff Magazin" has rated the wine "Kellerei Kaltern Campaner Sudtiroler Cabernet Sauvignon Riserva, Trentino-Alto Adige, Italy" the vintage 2012 on 23.06.2015 with 88 of 100 points. "Falstaff Magazin" has rated the wine "Kellerei Kaltern Campaner Sudtiroler Cabernet Sauvignon Riserva, Trentino-Alto Adige, Italy" the vintage 2007 on 08.07.2010 with 89 of 100 points. "Vinum Wine Magazine" has rated the wine "Kellerei Kaltern Campaner Sudtiroler Cabernet Sauvignon Riserva, Trentino-Alto Adige, Italy" the vintage 2000 with 15 of 20 points.